Are you looking for an opportunity to network and hobnob with local senior leaders? If so, this is THE event for you. 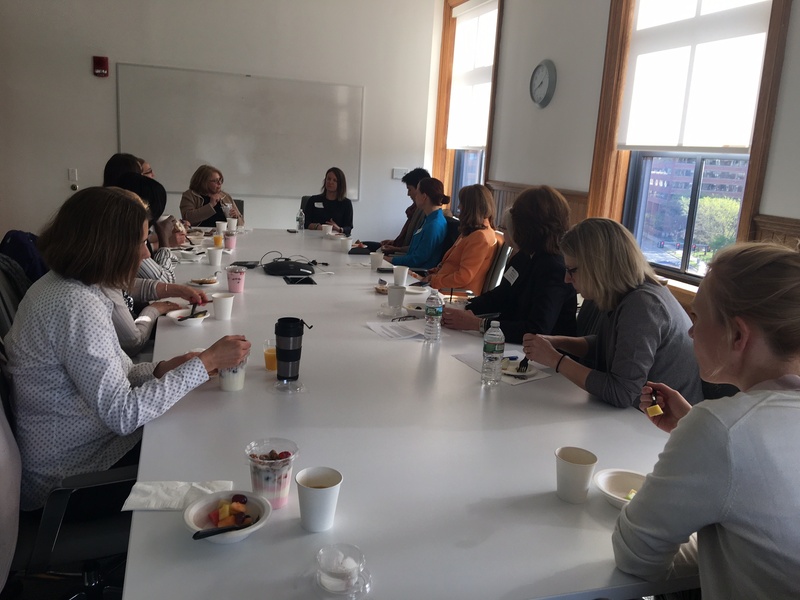 Enjoy a light breakfast accompanied by lots of conversation with Emily Reichert, CEO of Greentown Labs and Chesley Chen, CEO of Safety Partners, Inc. Registration will be limited to a maximum of 20 participants to ensure an intimate experience.